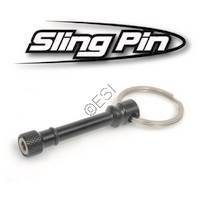 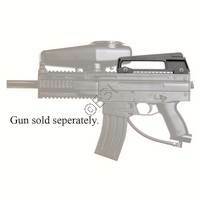 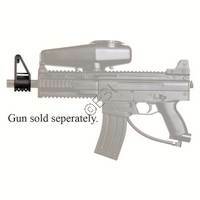 Add on a carry handle to make it easier to lug around your Tippmann X7 paintball gun over long distances or even add on a sight to increase you accuracy.
. Tippmann Foldable Vertical Handle [X7] The M16 Carry Handle has accurate mil-sim looks, includes a sight peep hole and is constructed to provide a lifetime of reliable performance. 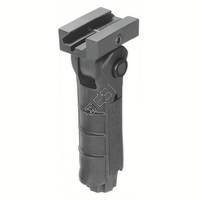 The M16 Sight features a 1 inch bottom rail mount and extends 2 inches above the barrel.